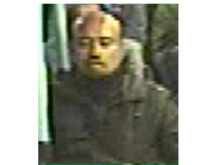 Police are appealing for the public’s help to identity a man wanted in connection with the suspected molestation of a woman. 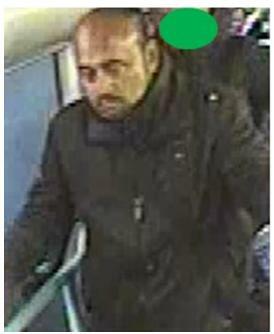 The offence happened on a Route 58 bus on 9 November 2018. The female victim was leaving the bus on Markhouse Road, E17, and reported that a man had touched her inappropriately as she walked past him. 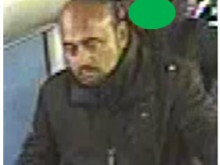 The man is described as of middle eastern appearance with a moustache, aged between 40 and 45 years old, and of medium build.